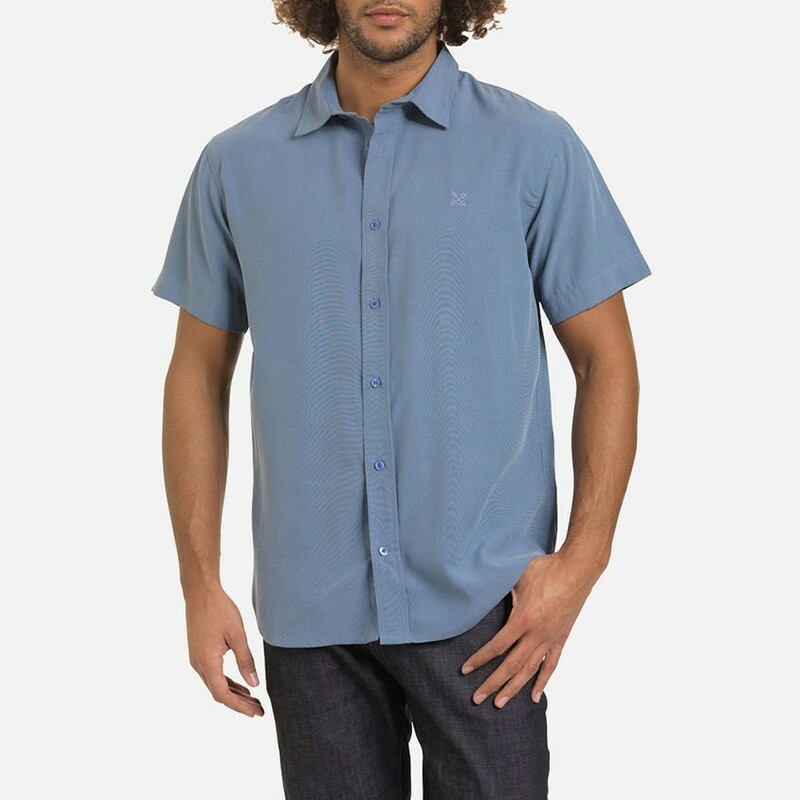 You feel really casual with this High-quality lightweight short sleeve shirt from Oxbow. Easily be striped in a beautiful blue. Best workmanship with 75% fine modal and 28% polyester make this shirt to Sommerliche rounder. With embroidered logo on the chest.